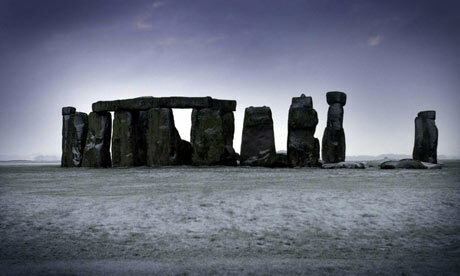 >Stonehenge News – New Theory ? Kelly’s research draws parallels with oral cultures such as Native American, African and Aboriginal Australian, and finds clues in the physical remains of Stonehenge. 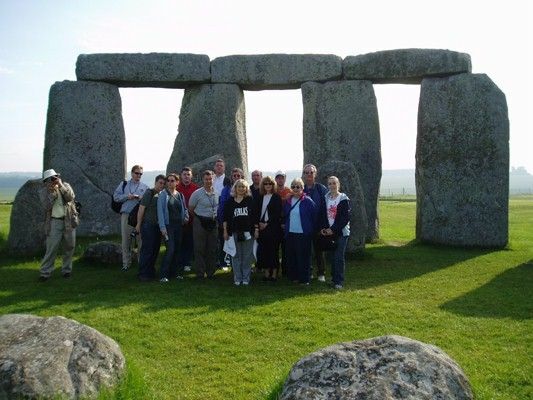 I am a professional tour guide who can provide ‘private’ guided sightseeing tours of Stonehenge for small groups. I frequently see so called ‘professional’ guides giving an uninspired hasty tour of tourist attractions and then demand huge tips for their ‘sloppy’ services at the end of the day. I can supply 100’s of testimonials from satisfied customers (individuals/ families/groups) and have a 1st class reputation with many of the UK tour operators. (my heads getting bigger and bigger the more I write) Seriously folks, give me the opportunity to quote for your private group tour (1 – 16 passangers) and I wont disappoint. The traffic-choked roads still roaring past Stonehenge in Wiltshire have earned the world’s most famous prehistoric monument a place on a list of the world’s most threatened sites. 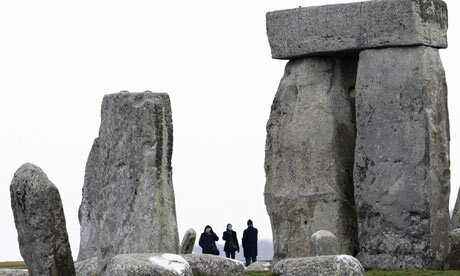 The government’s decision to abandon, on cost grounds, a plan to bury roads around Stonehenge in a tunnel underground and the consequent collapse of the plans for a new visitor centre, have put the site on the Threatened Wonders list of Wanderlust magazine, along with the 4×4-scarred Wadi Rum in Jordan, and the tourist-eroded paths and steps of the great Inca site at Machu Picchu in Peru. Hughes was echoing the words 21 years ago of the parliamentary public accounts committee, which in 1989 damned the presentation of the site and the facilities for tourists as “a national disgrace”. 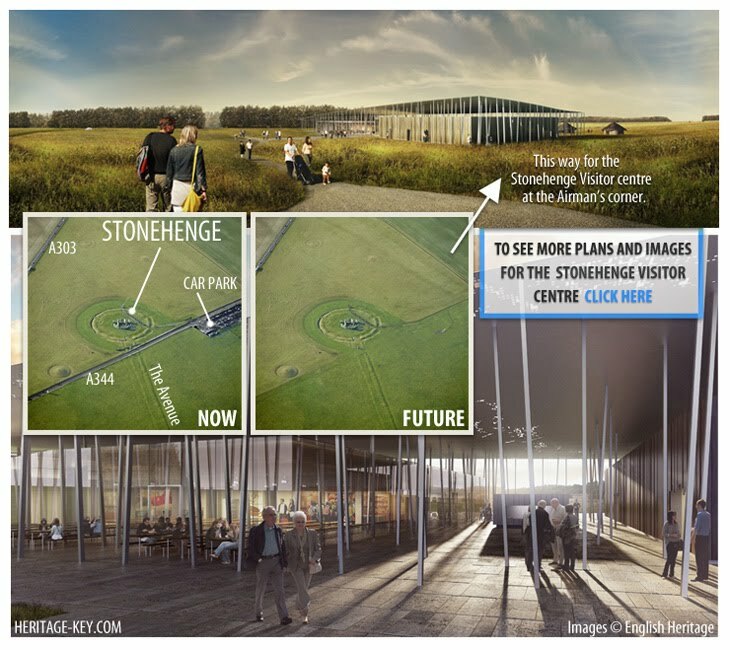 At the moment the best hope is that a much simpler and cheaper visitor centre can still be created, two kilometres from the site, in time for London’s hosting of the 2012 Olympics.